Pawleys Island, named for the South Carolina town where the brand was formed, offers premium casual furniture and accessories, suited to facilitate optimum enjoyment of the outdoors and appropriate for use in a variety of settings. 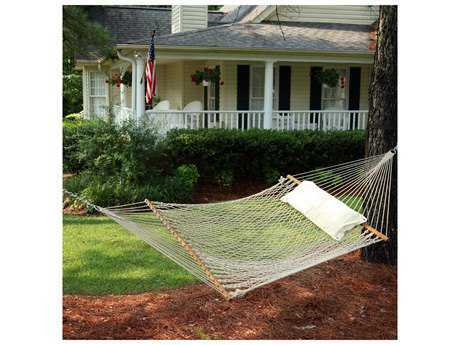 Pawleys Island furniture was founded in 1889, when a riverboat captain Joshua John Ward created the brand’s first cotton-rope hammock, a cherished product that has remained a Pawleys staple offering for over 100 years. 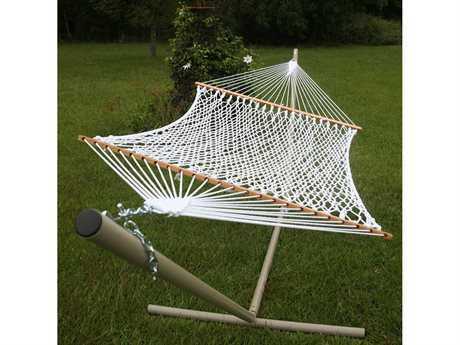 Little has changed in the basic hammock design, though the brand has grown to offer a wide variety of furniture and outdoor accessories, making the company a comprehensive outdoor living furniture brand. Today, the company continues to offer the best of traditional outdoor furnishings and decor while incorporating modern materials and technologies to optimize the durability and functionality of its products. 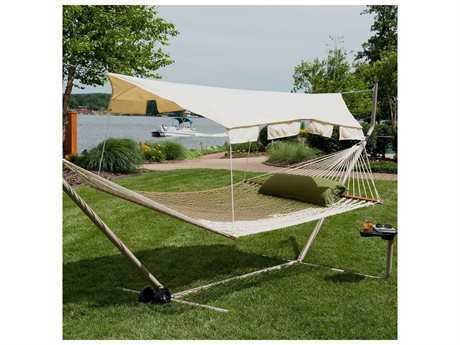 The company is immensely proud of the lasting popularity of their original hammock design, and pleased to offer a complementary line that contributes to a relaxed and enjoyable outdoor lifestyle. The brand's furniture and accessories meld traditional design with contemporary materials and technologies to offer supreme comfort and durability across their entire line. 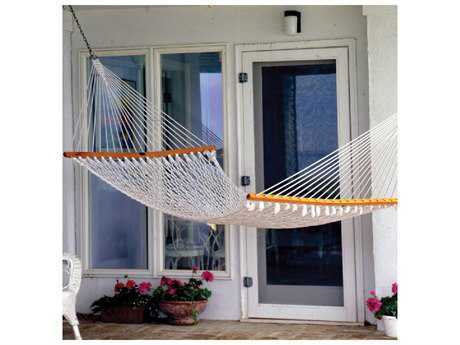 In addition to their staple cotton-weave hammock, Pawleys Island also offers all-weather, cotton-soft DuraCord hammock models, soft-spun polyester hammocks, and stately fabric hammocks, for a more contemporary look. 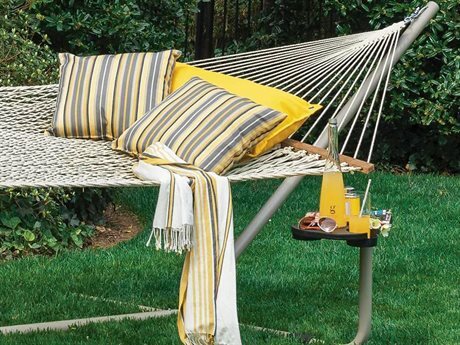 For added functionality and versatility, the brand offers durable hammock accessories, such as tree straps, swing springs, attached canopies, and wheel kits. 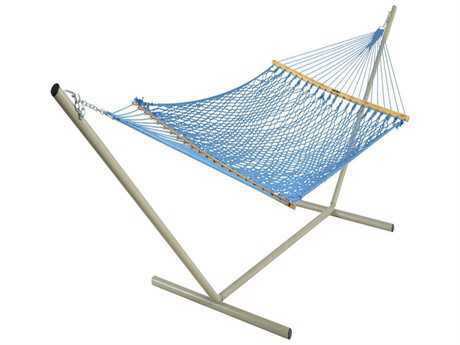 Modern hammock frames are constructed from durable woods and steel materials, equipped to resist damage from outdoor elements and safely support up to 600 pounds. The company also offers furniture products including lounge chairs, dining chairs, dining tables, and textile accessories such as outdoor rugs and throw pillows. The company's furniture and accessories bring elements of casual decorative appeal as well as functional durability to any outdoor setting. 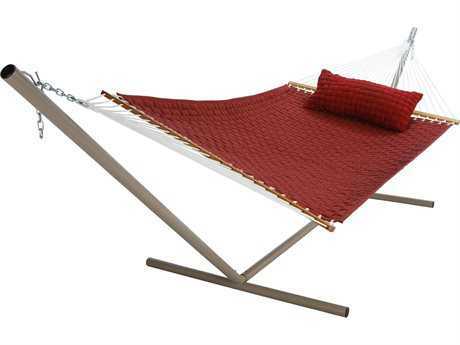 Cotton-weave hammocks carry a traditional appearance, and pair well with almost any dining or lounge set. Most table offerings are sleek and simple in design, and can include slatted wood-look tops. Seating options generally incorporate oversized frames and adirondack-style design elements, for ultimate comfort. 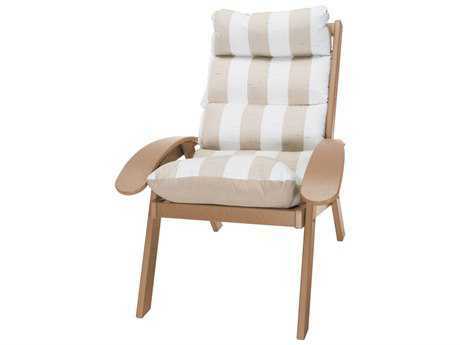 Chairs can include DuraCord or cushioned seating styles. 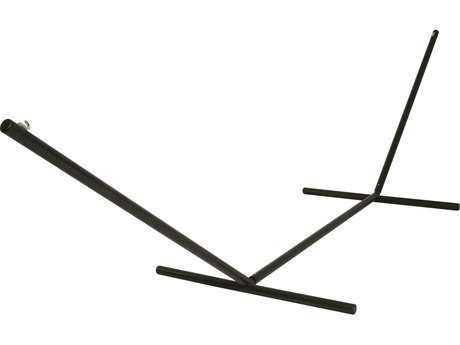 Many of the brand's patio furniture pieces are crafted from recycled plastic, a material that is virtually indestructible and guaranteed for years of use. The brand's recycled plastic lumber is manufactured from high-density polyethylene (HDPE) and contains no wood waste. The brand brings a timeless look to any outdoor space. The brand’s signature aesthetic has stood the test of time, and with furniture now crafted from modern advanced materials, Pawleys Island furniture is similarly durable for years of use. 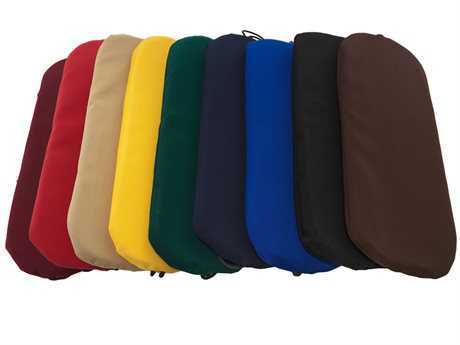 Recycled plastic furnishings are widely offered in many vibrant color options, for a customized look. 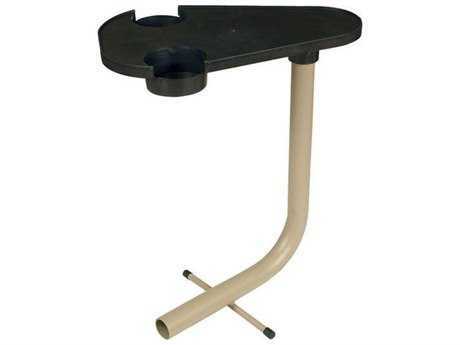 These pieces are also easy to maintain as they are weather, scratch, and stain resistant. To further personalize any Pawleys Island arrangement, accessorize your set with the brand’s complementary textile accessories.